Home Energy Diagnostics is a leading provider of home energy audits, efficiency retrofit design and installation in New Jersey. 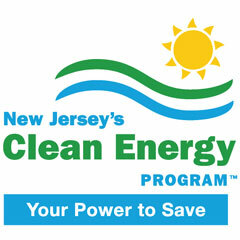 We work closely with homeowners to address their needs, develop cost effective home improvement plans, install them and process the jobs through the NJ Clean Energy program to obtain rebates and financing for clients. 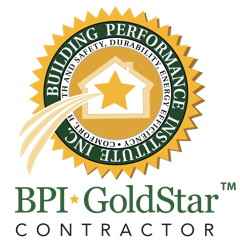 Using new building science principles and really cool state of the art equipment, we first find the weaknesses in your home and check for health and safety issues. A plan is developed to increase efficiency and comfort, energy savings and cost effectiveness studied, rebate qualification determined. Before we proceed with efficiency improvements we’ll secure your rebate and verify that your 0% financing is in place. 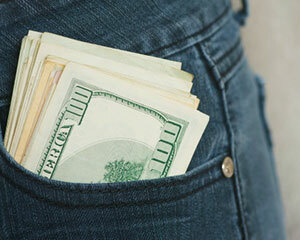 Most of our clients have no upfront costs, thanks to the HPwES incentives. The rebates are awarded based on the total estimated savings after improvements. 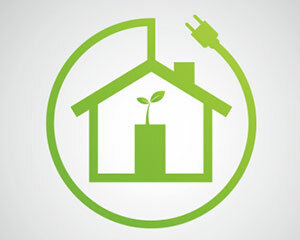 Home Energy Diagnostics transformed our house. Not only is our house much warmer, it is also a lot quieter. We are anticipating a significant reduction in our energy bill. Gail and Tom worked with us on a plan that worked for our situation. They helped us with the application process and were extremely responsive to our needs. 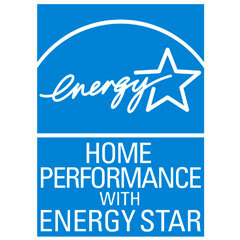 We highly recommend Home Energy Diagnostics! We figured that insulating our 100+ year old house would be disruptive and expensive, so we put it off. Then we met the folks from Home Energy Diagnostics and learned about the process and the government subsidies that were available. We’re so glad we did! After residing in my home for 35 years, I was finally able to enjoy the winter of 2016-2017 without having to wear a winter coat indoors. Previously, my home was devoid of any insulation. I was always aware of that fact, however I was unaware that the situation could be rectified without wreaking havoc on the physical structure. Thanks to the expertise of both Gail and Tom, along with their “hands on” style, my house was transformed in approximately one week. The workers who did the work were proficient and treated the property with great respect. Within one or two days of the completion, some dust had settled, all of which was cleaned up quickly. Needless to say my heating bills were reduced, however it’s hard to say by how much because comparisons in energy costs and degree days vary from year to year. Michael B. 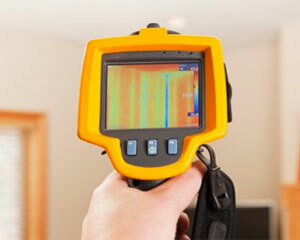 Home Energy Diagnostics is run by an extremely professional team with years of experience. Tom and Gail are a pleasure to work with. I was worried about how I was going to insulate my home and I found this wonderful company who came in and worked magic. My home is now warm and comfortable. I highly recommend you give them a call. Beth G.
I had been motivated for several years to improve the energy efficiency of my poorly insulated (1920’s) home in order to save money and also to decrease the extent to which I was contributing to global warming. But I was concerned about the disruption the work would mean for our daily living. Gail and Tom made the entire process as clear and simple as possible from start to finish. Tom’s thorough initial evaluation and explanation of the leakage in my house led to a plan that Gail and Tom coordinated and implemented, including submitting all the paperwork. Working with the team at Home Energy Diagnostics was an incredible experience. They are smart, kind, professional, honest and thorough. We found the foam insulation experience to be extremely efficient. There was a slight smell but it dissipated very quickly. Tom and Gail are the best. They provided personalized service, were very attentive, and held our hands thru the NJ state rebate process. I would like to thank Home Energy Diagnostics for the great work and professionalism on our “project. We are so happy that we made this investment, the house is warm and cozy! Tom and Gail were fantastic to work with. Once again, thank you for such professionalism. James B. Did you have a good experience with Home Energy Diagnostics? and many more areas in northern New Jersey. Contact us to find out how we can help you save money and energy!